Installing Crown Moldings for one our New Projects! 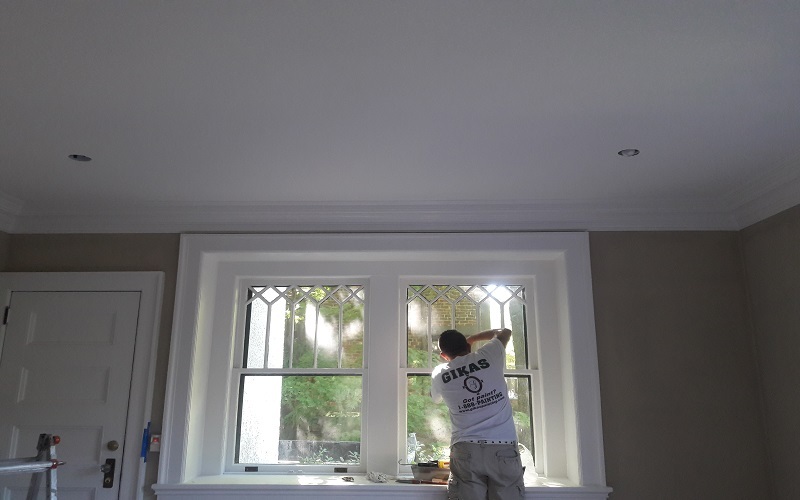 Installing Crown Moldings for one our New Projects in Montclair – New Jersey! Take a Look in Our Porch Project in Maplewood!! Interior Painting in Madison N.J by Gikas Painting! Take a look at our Interior Painting project in Madison – New Jersey! Exterior Painting in Madison N.J by Gikas Painting! Take a look at our Exterior Painting project in Madison – New Jersey!